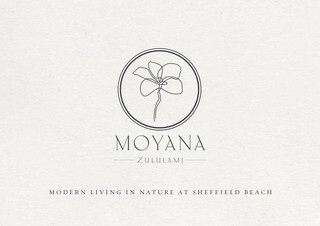 Sign-up and receive Property Email Alerts of Residential New Developments in Moyana, Sheffield Beach. 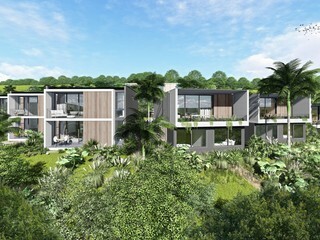 The new Sectional Title development Moyana is the first of 5 sectional title that will be built in Zululami Luxury Coastal Estate. 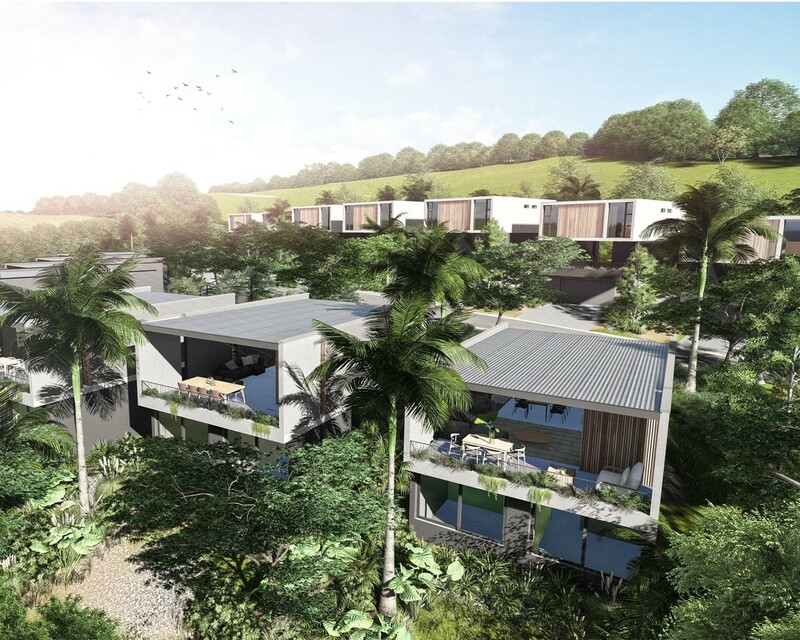 Moyana, translated to mean "light breeze", will comprise 19 modern apartments that will be built in a contemporary style, and there will be a choice of both 2 and 3 bedroomed apartments. - Access to Christmas Bay Beach.